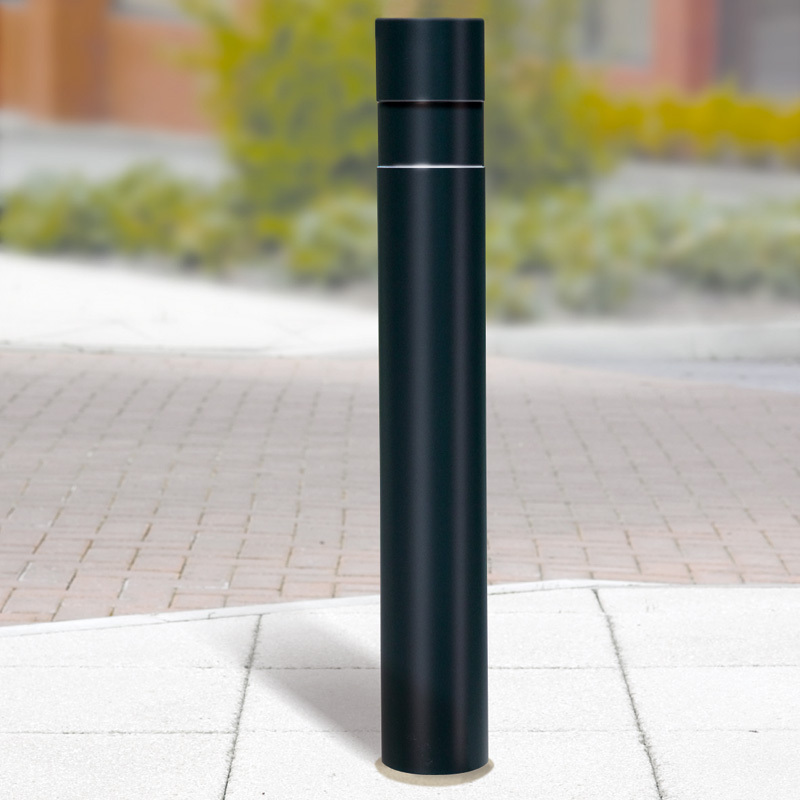 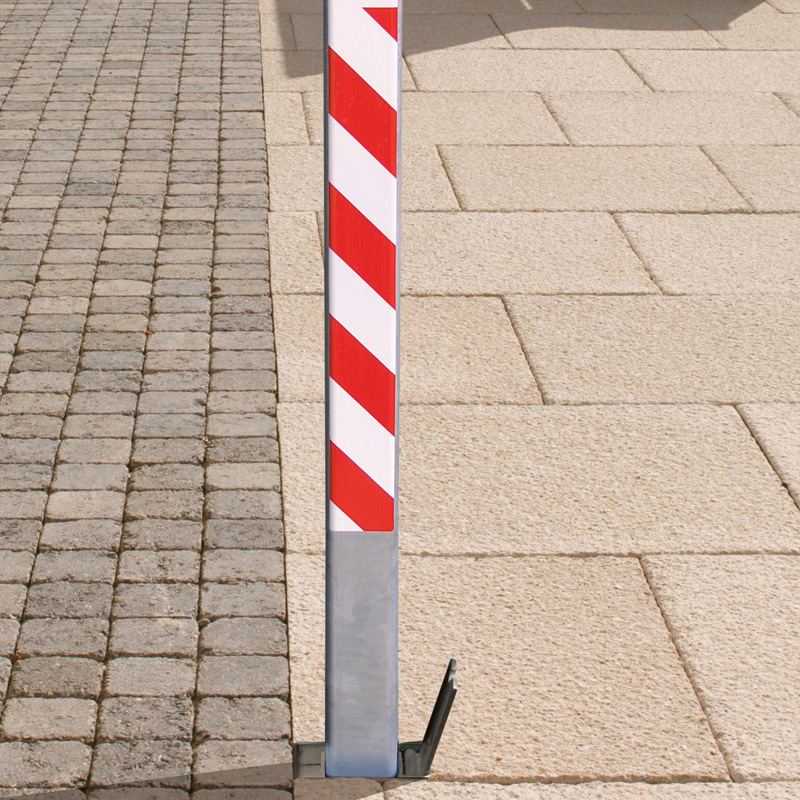 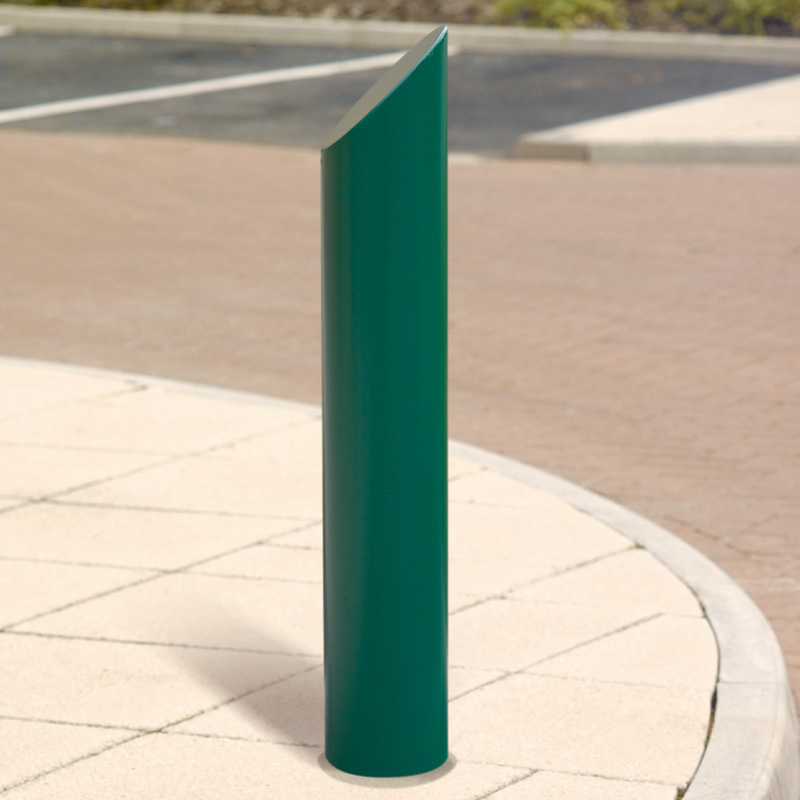 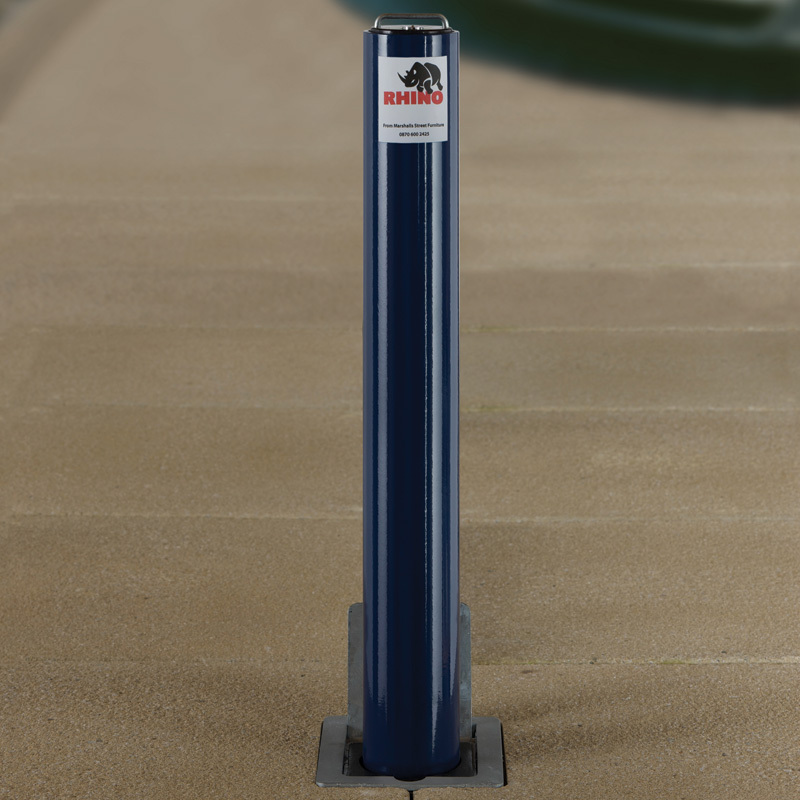 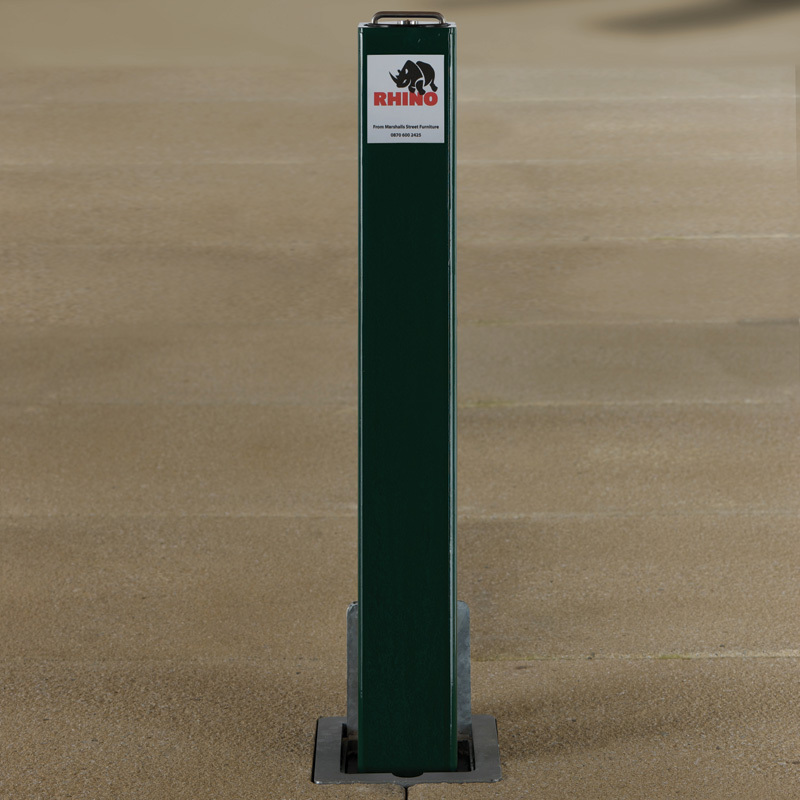 Our Bollards offer perimeter protection whilst providing security and peace of mind. 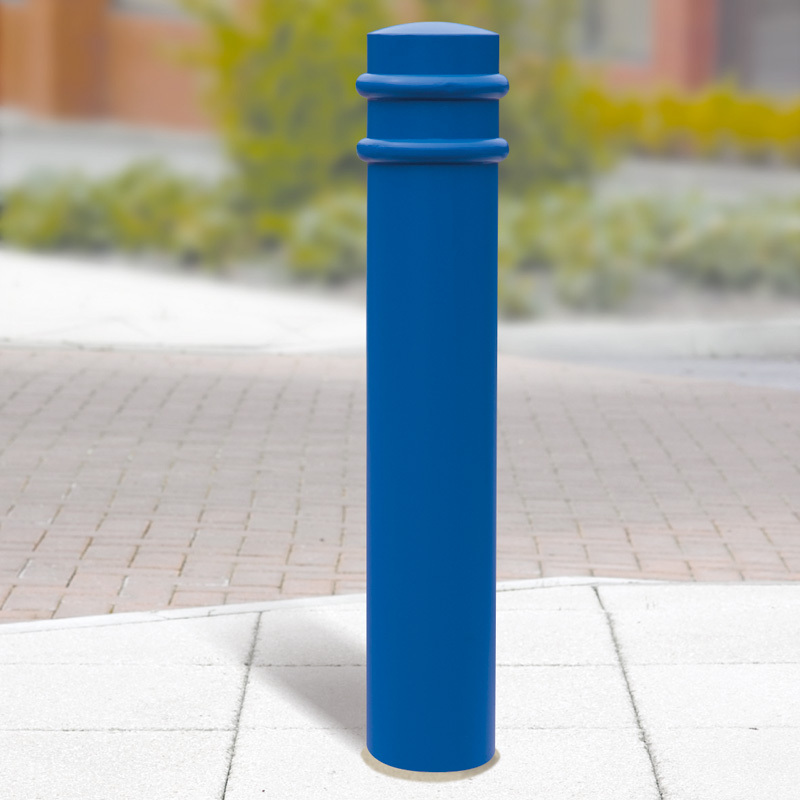 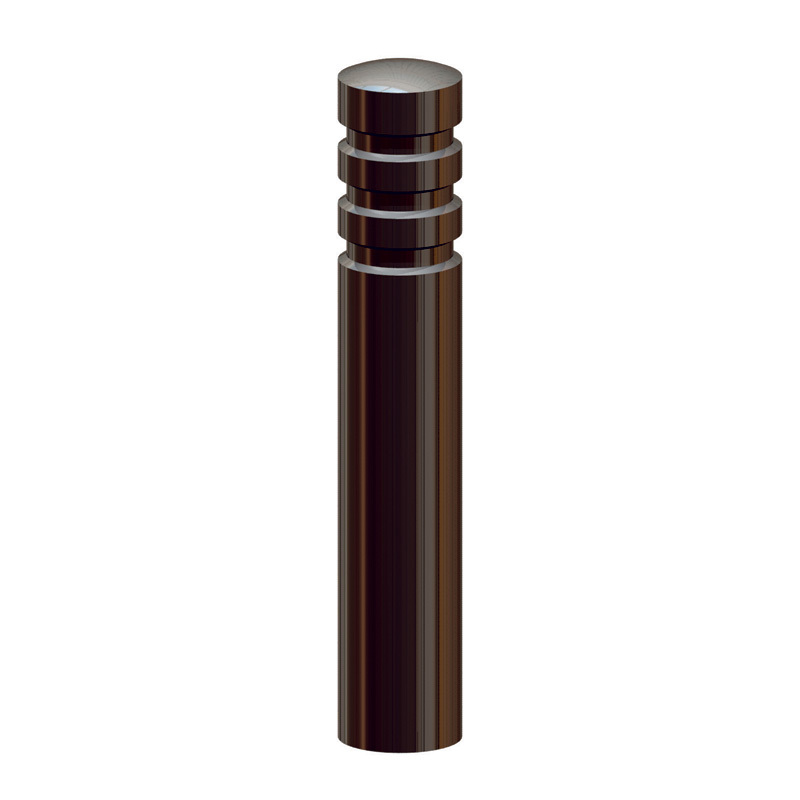 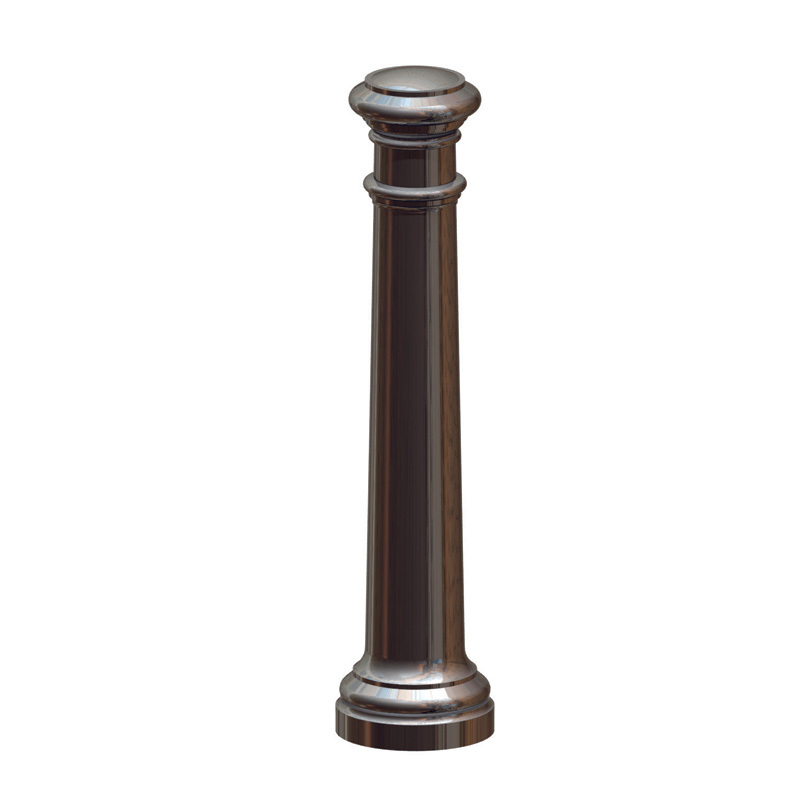 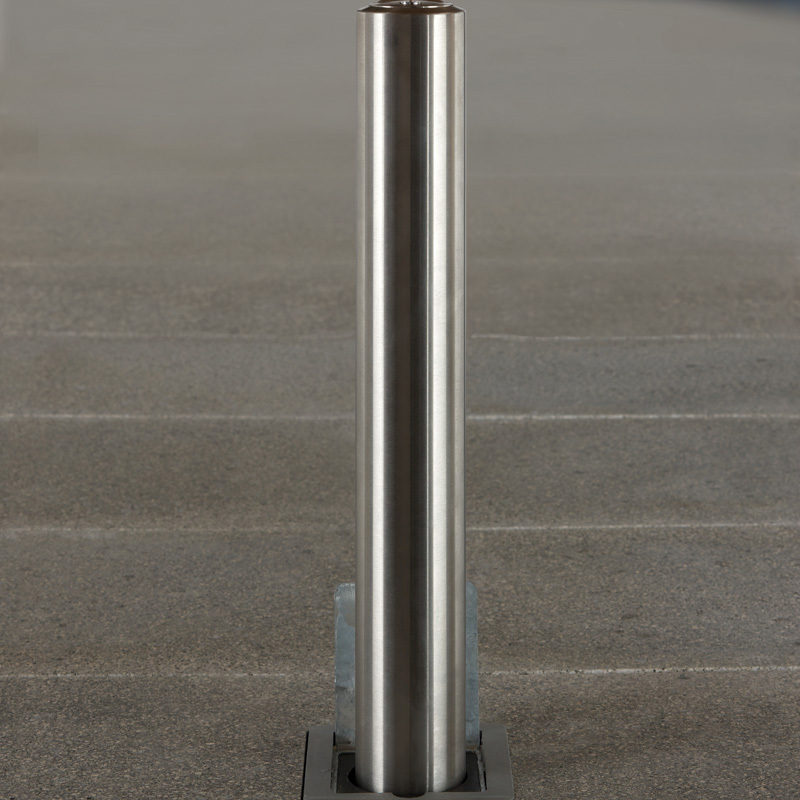 We have a wide range of Bollards on offer from retractable to anti-ram and security and they are made from a variety of materials, including steel, stainless steel and ferrocast. 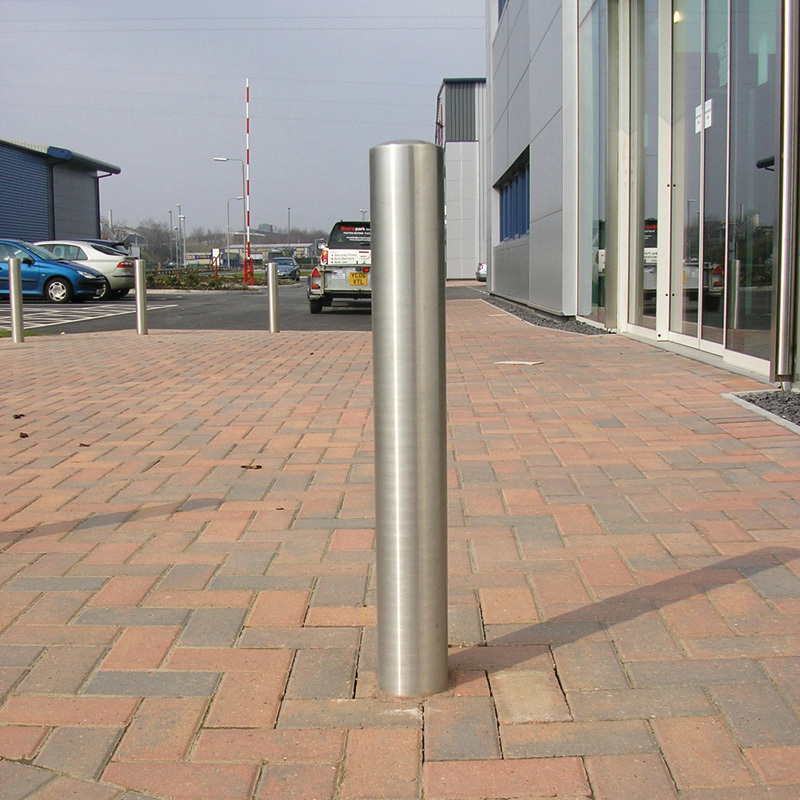 Steel Static Bollards are an excellent ram raid deterrence. 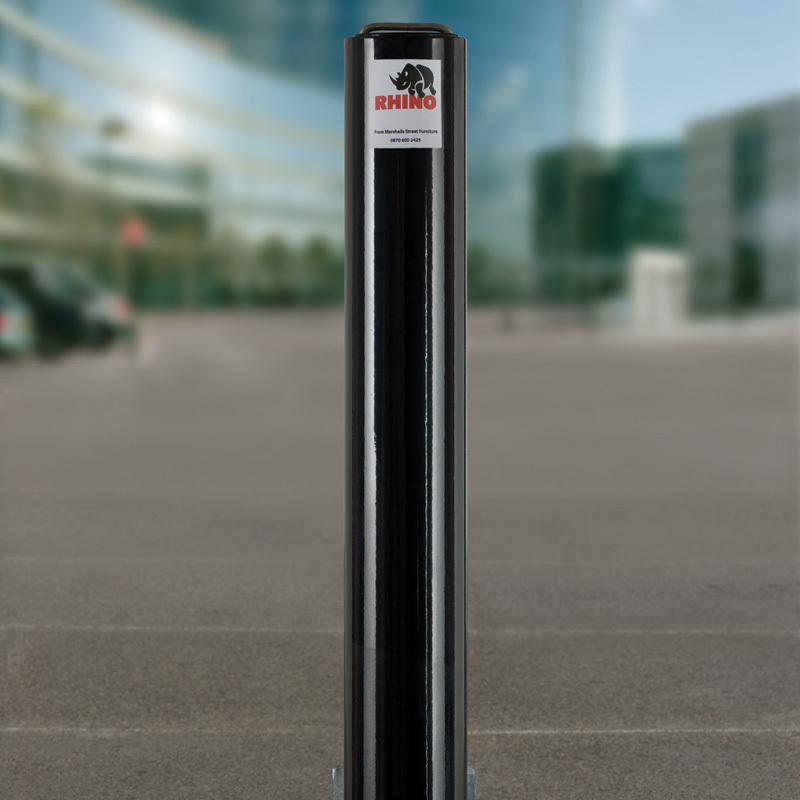 Their exceptional strength helps protect parking areas, pedestrian walkways and buildings. 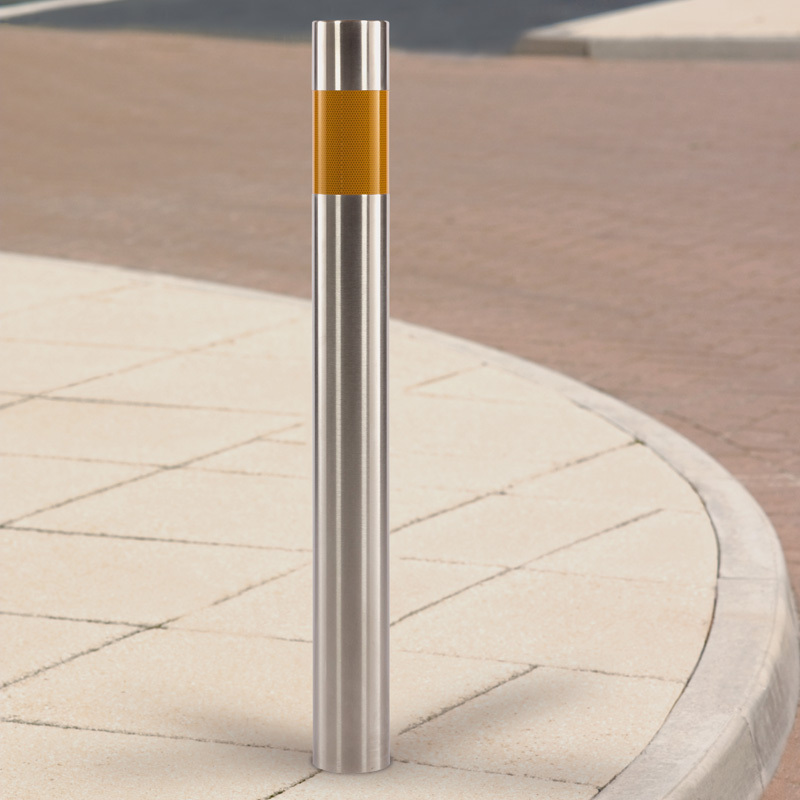 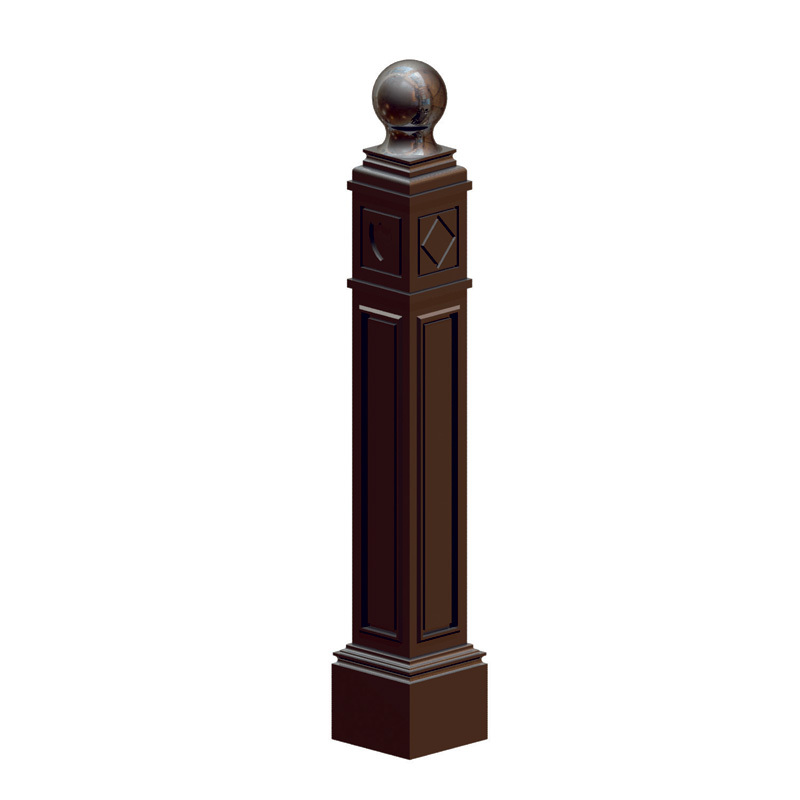 Ferrocast Static Bollards provide a long maintenance free life span, helping to reduce ongoing costs. 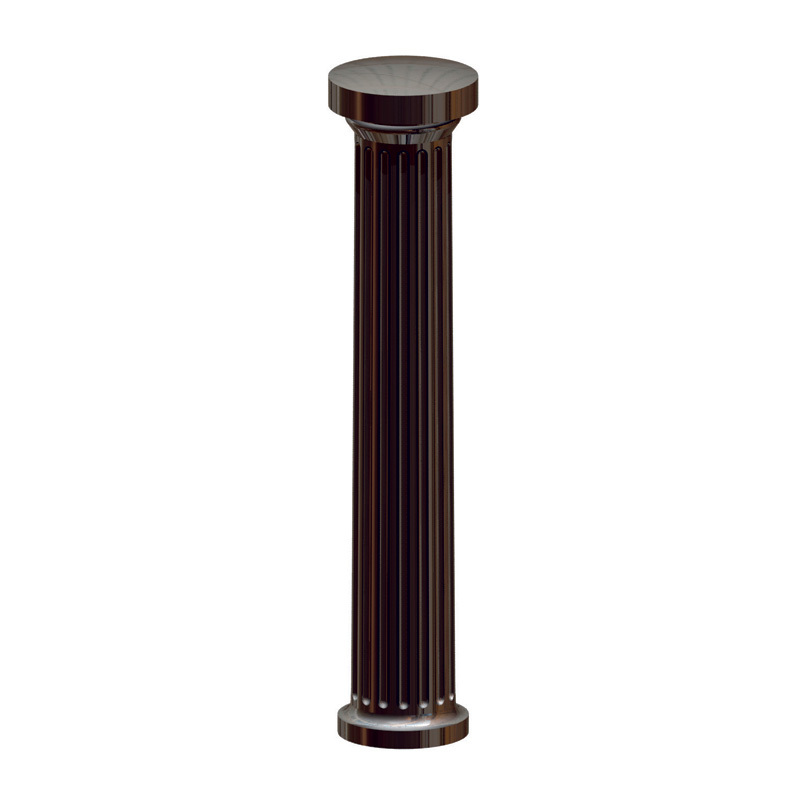 They are manufactured from high quality polyurethane and cast around an internal steel core for added strength. 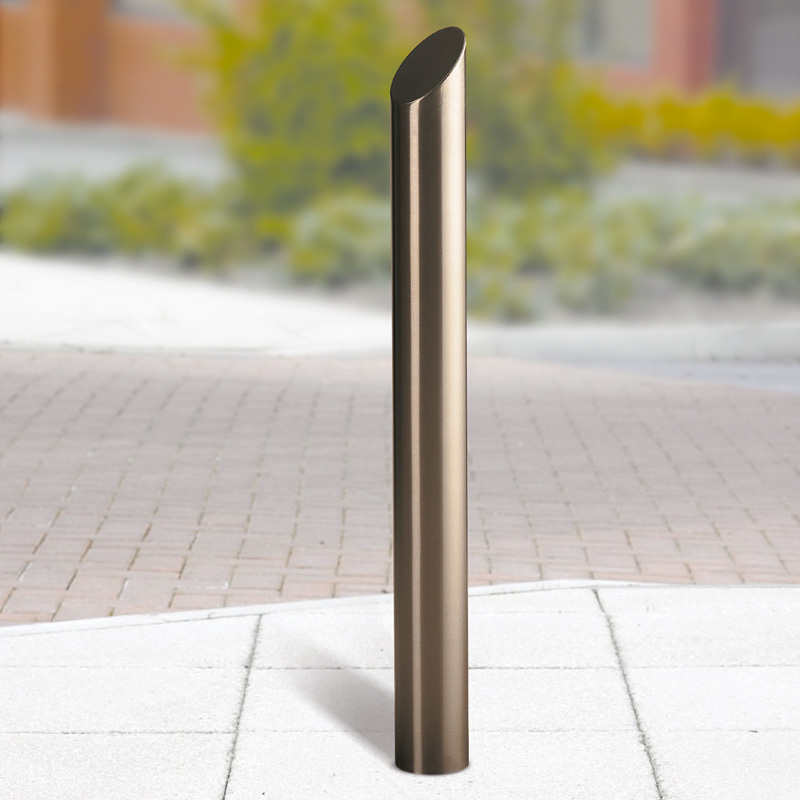 Stainless Steel Static Bollards provide perimeter protection whilst also adding contemporary style and elegance to the surrounding landscape. 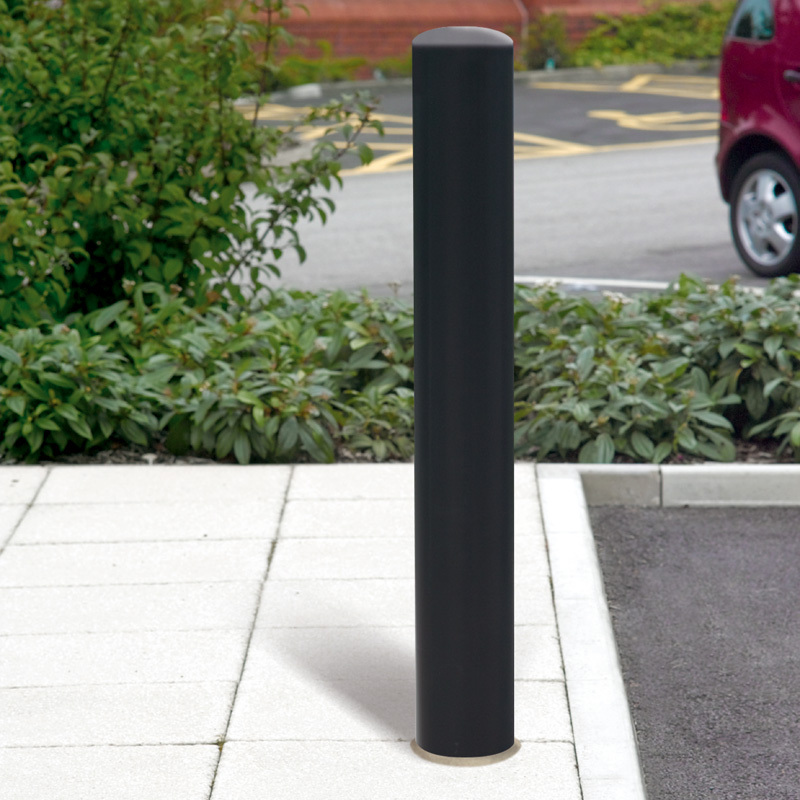 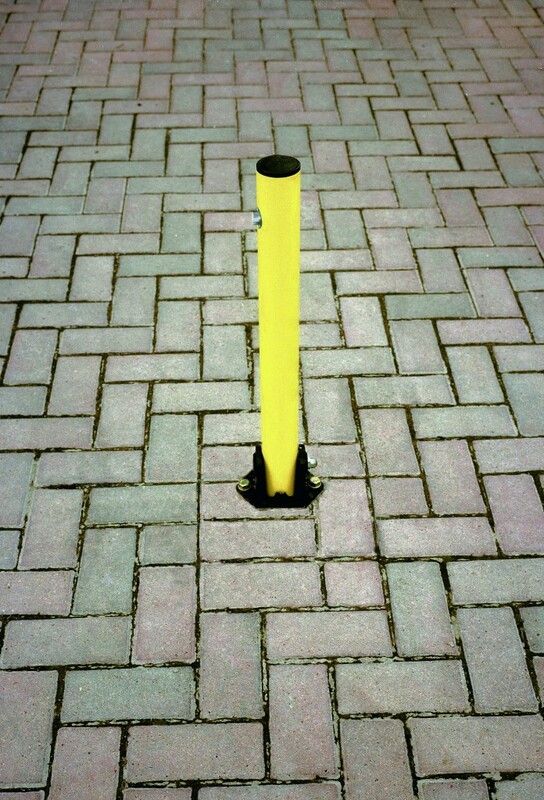 Here at Swift we offer a wide range of telescopic bollards. 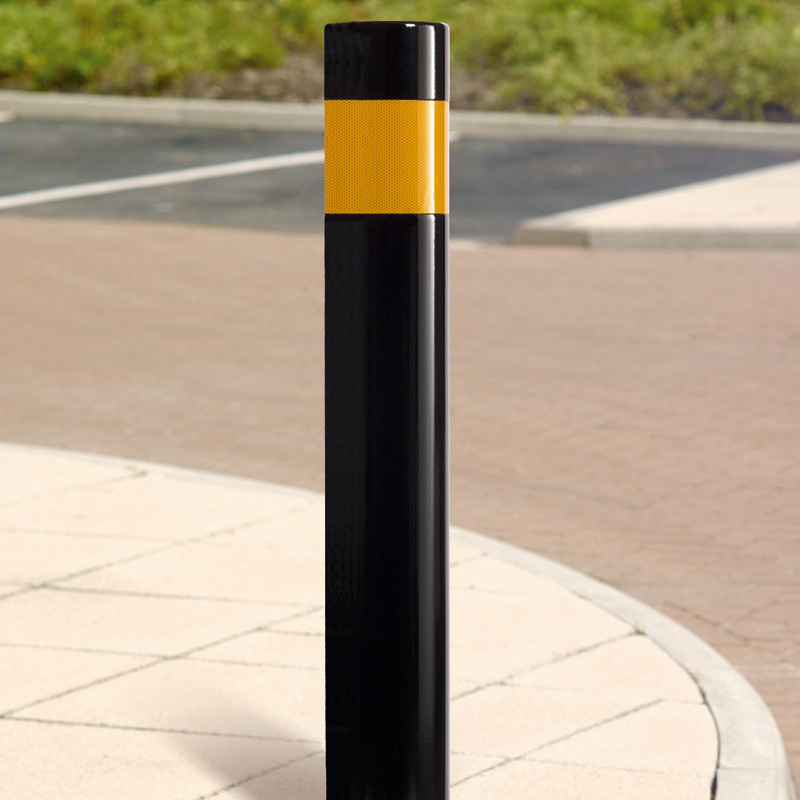 These bollards provide a secure, simple and cost effective method of protecting premises and vehicles, whilst still allowing access when required. 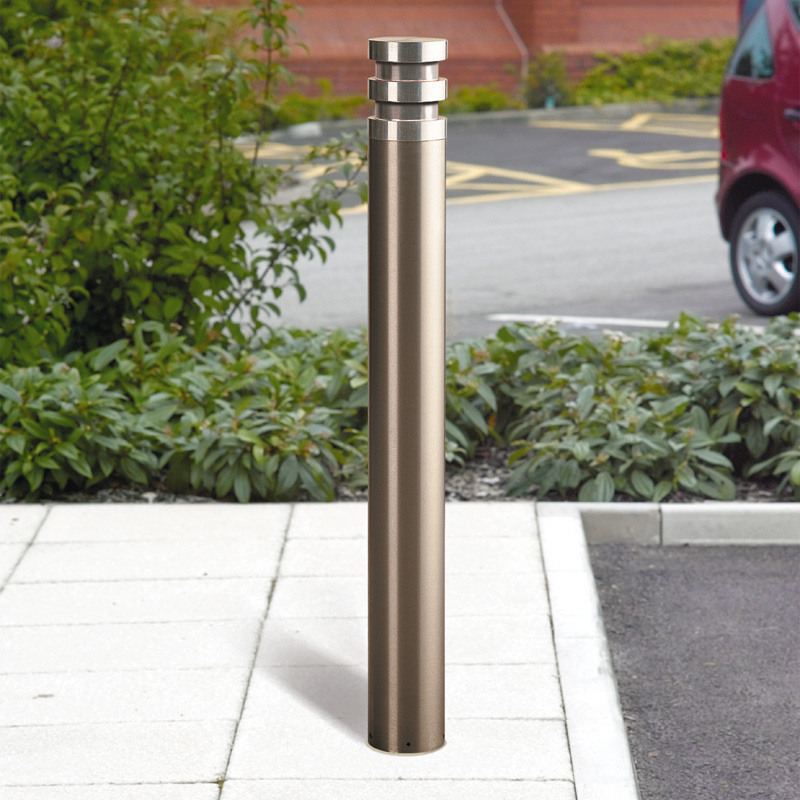 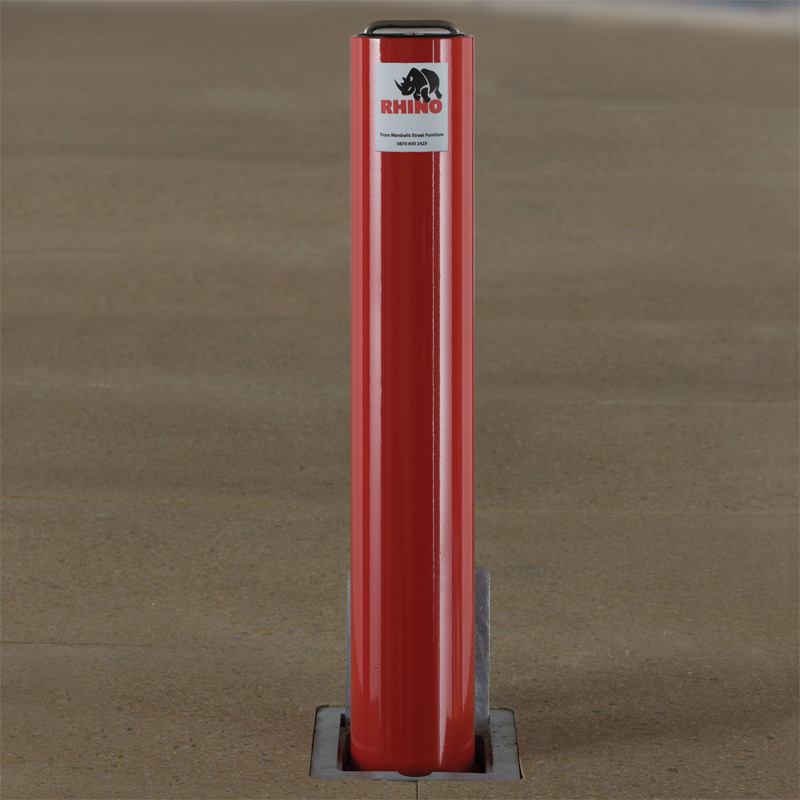 Telescopic bollards are raised vertically and easily locked into place to provide excellent security and can be lowered into the ground in no time to allow vehicle access if needed. 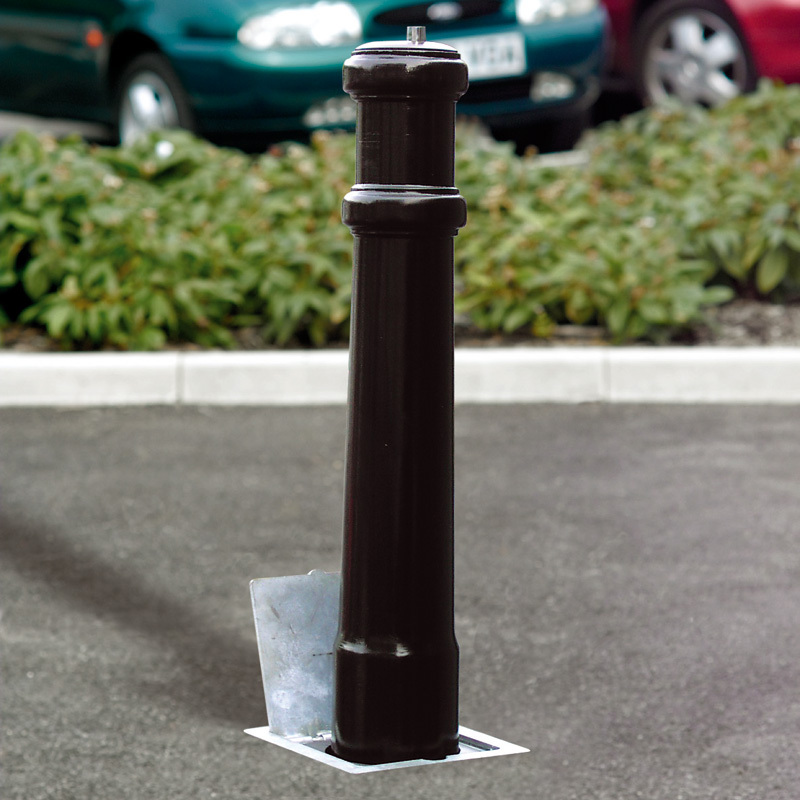 They can be located in forecourts, car parks, shop fronts or domestic driveways.